Do our feelings become more sophisticated with age or have we just learned to control them to such an extent that we really don’t feel at all? Do we analyse them to death or judge them as good or bad rather than feel the feelings? What would it be like to be childlike with feelings? …To feel the raw emotions in the moment? …To be happy, joyfilled, sad or mad with no grey areas in between. 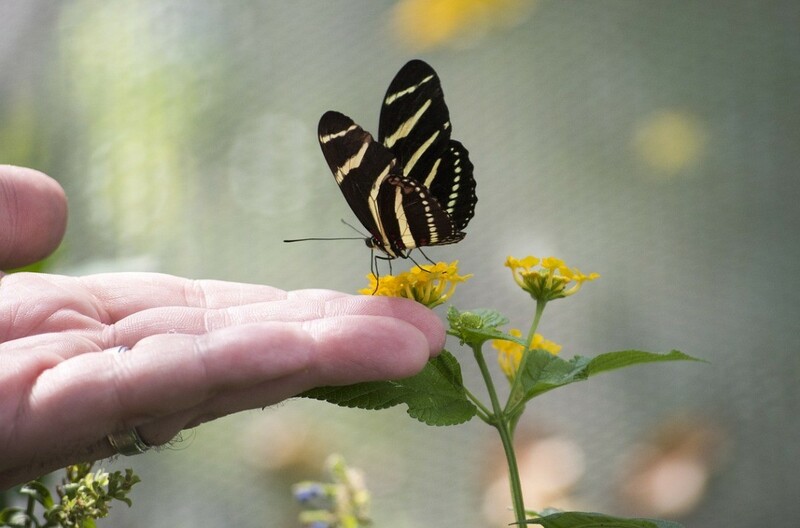 How would our lives be different if we could experience a hurt full on and in the next moment be distracted by a butterfly and see how wondrous life really is? …Having moment to moment feelings instead of deciding how to feel. Letting our feelings be a barometer for our actual state of being instead of allowing our conscious mind to dictate our state. Hmmm, how would I feel? And of these emotions how often are we taught by society what our feelings should be in given situations. Are our feelings really our own, or are we unknowingly conditioned by our environment? Do different cultures express their feelings in the same way around the world? I’m thinking of some eastern cultures where vultures are revered for their role in the disposal of human remains and yet in the west, the feelings are ones of disgust and revulsion. Do we actually feel those feelings or do we feel how we’ve been told that we should feel? Who decided that when we see hearts we should feel love? Feelings are so personal and individual. …and yet are they? 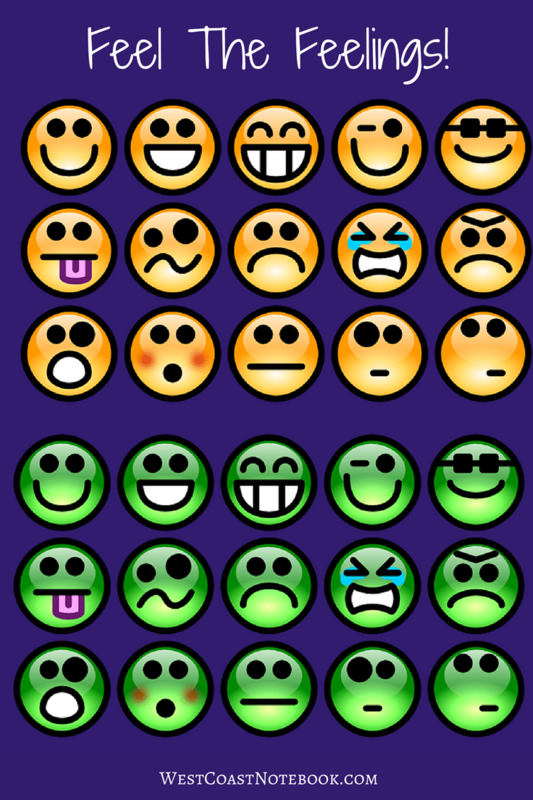 With technology today you can tell a person how you feel just by sending an emoticon. I don’t know that I’ve ever felt one, but it’s the image of what I would or could feel if I chose to feel it! How often has it been said to you, “you shouldn’t feel that way“? Or.. “don’t feel like that“. Or even better… “don’t you feel…?” as if looking for confirmations of their own feelings. I’m as guilty as the next person because I want to quantify the feeling. So today… instead of analysing and thinking about the feeling, I want to feel the feeling and move on.